A quick reminder that we have two new workshops, the Meditation and Writing Workshop and the Memoir Writing Workshop. Both take place this Saturday and continue every other Saturday. Cost: $45 for your first workshop, save 15% on most workshops with the Returning Member Discount. In this meditation and writing workshop, we combine meditation practice and writing exercises to help spark greater creativity. We will create space to breathe, create, share, reflect and connect with spirit. 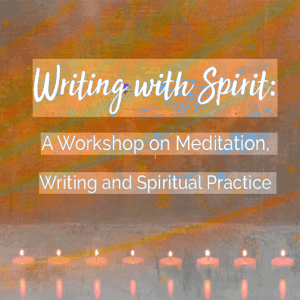 For writers of all levels who want to write and connect with spiritual self, this workshop will help us relax and cut through our busy, overly logical minds and find a path to more profound creative inspiration. Meditations on sound, color, and light. We will also take time together to look at how writing and spirit connect across the world’s great religions and read inspiring spiritual writings. Learning and go deeper into meditation practices we already know and letting these practices spark new creative work. There will be a time to share what you have written (optional) and offer each other positive, supportive feedback. Part generative and part critique, this bi-weekly memoir workshop welcomes writers who have already begun a memoir or essay project as well as writers who have a project in mind but have yet to begin writing. 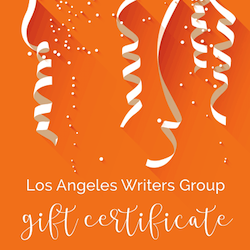 In addition to creating new personal writing, you will also have the option to share and get professional feedback on pages from your memoir or personal essays. 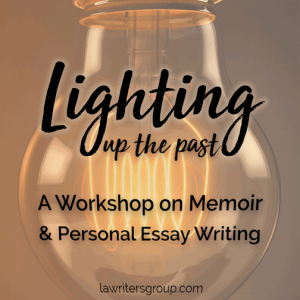 We will also reflect on the work of successful memoir and personal writing through history, and we will learn ways to remember, discover, and light up our own past and bring our rich memory and experience into our writing. Everyone in this workshop will have the chance to begin a new memoir project or go more deeply into a project already in process. 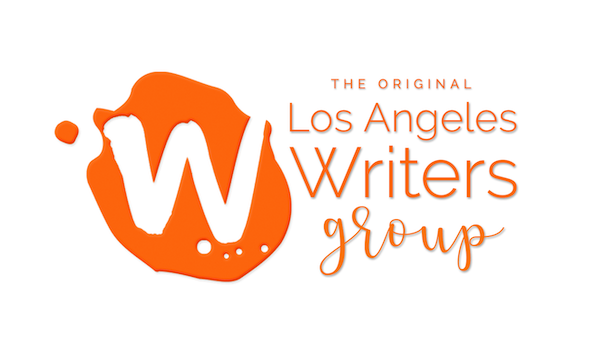 Writers of all levels are welcome in this course.